Need teen gift ideas for Valentines Day? 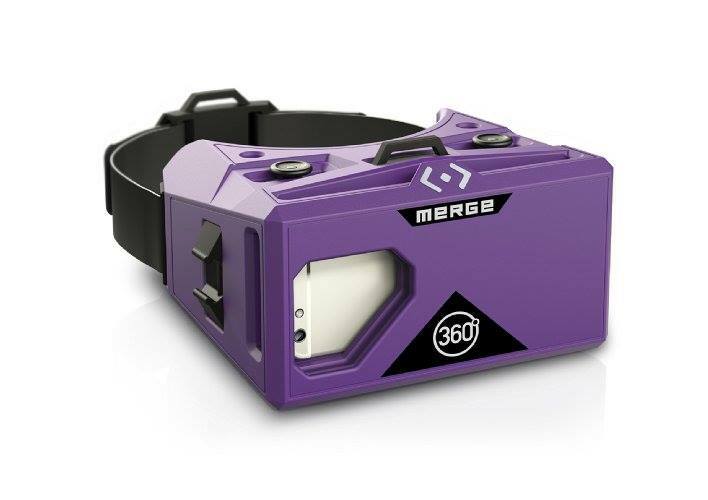 Merge VR Virtual Reality Goggles, are the only VR goggles that are compatible on both iOS and Android platforms. They make the perfect gift for the techies or early adopters! For more information, after you enter the giveaway below, be sure to read Mom Does Reviews thoughts HERE. The giveaway is open to US only, 18+, and ends 1/22/17 at 11:59 pm est. 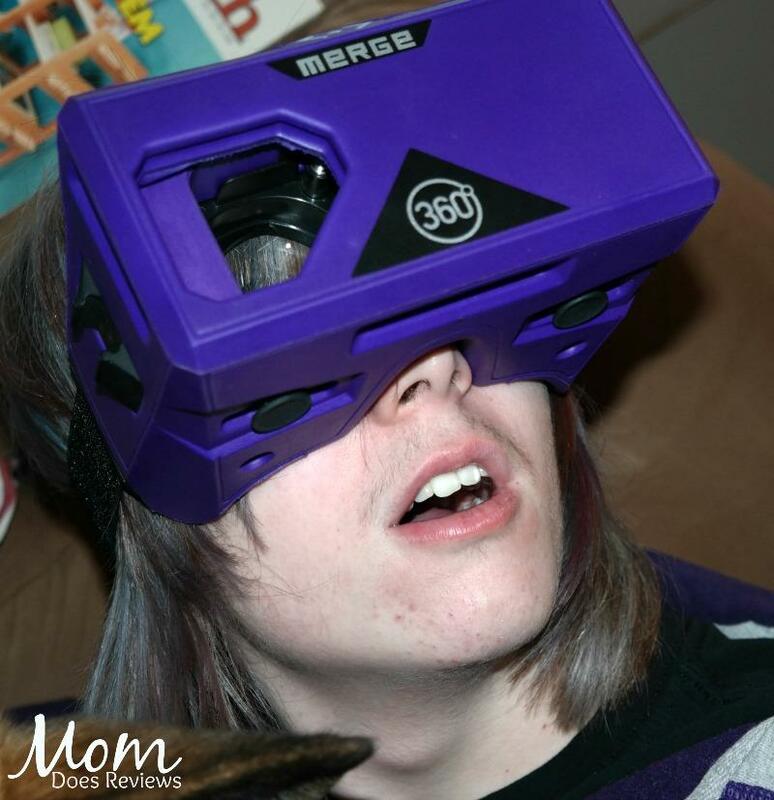 When it comes to Christmas gifts, you’ll find that shopping for a teenage son is often the hardest to do as there aren’t as many choices as there are for girls. 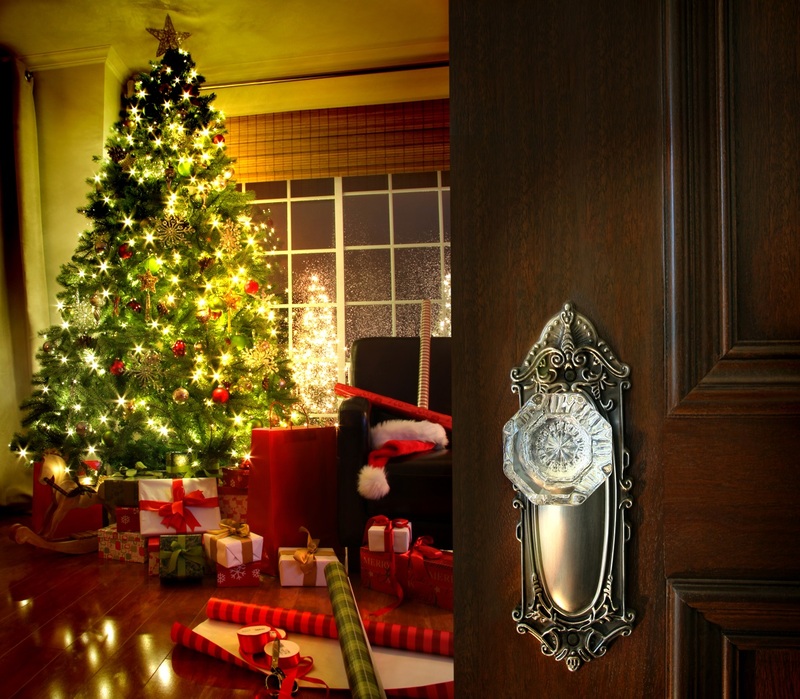 Some young men are selective when it comes to the items that they enjoy, and there are some who don’t have any specific item that they want for Christmas. An easy option is to give a gift card so that your son can get exactly what he wants after the holiday season. The kids will be out of school before you know it. Then, they will be asking what’s for lunch and what’s for dinner! I’ve found a quick and easy way to add more lunch recipes to your life – eMeals. This inexpensive service provides a kid-friendly lunch plan each week via pdf straight to my inbox. It includes recipes and a shopping list ready for me to print and prepare! eMeals will even throw in an added bonus: a pack-able dessert recipe. Is your child a LEGO fan? 😉 Is he or she intrigued with building and creating? If yes, they will want to attend LEGO KidsFest!! If you are a resident of NC, LEGO® KidsFest will be returning to the Raleigh Convention Center, February 28 – March 2, 2014! 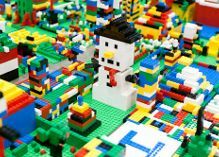 LEGO® KidsFest offers tons of creative hands-on, minds-on fun that only LEGO® can provide. This three acre event features fun activities and entertainment for children of all ages and builders of all skills and interests. Each session offers the same exhibits and activities. WINNER: Lisa Stover!! Congratulations, Lisa! NOTE: Follow LEGO® KidsFest on Facebook, Twitter and Instagram for all the latest ticketing updates. Tickets are $22 for adults and $20 for children. Purchase tickets in advance online – this event has been selling out in prior cities! & tell them This Lady Blogs sent you!! Hyland’s, Inc. is the oldest manufacturer of homeopathic therapy medicines in the US. They are dedicated to making safe, effective, and natural health care options available for everyone. Clean Well is dedicated to eliminating germs botanically. Their botanical disinfectants kill 99.9% of germs yet contain no harsh chemicals. 21 Drops Essential Oil Therapy. 21 blends. 21 solutions, from a headache to heartache. Most of us eat turkey all day on Thanksgiving and still end up with leftovers! 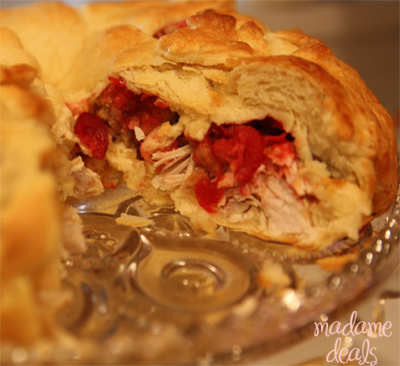 Madame Deals has a great recipe for your leftover turkey that looks amazing and tastes delicious! 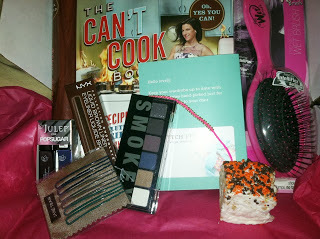 Have you been curious as to what comes in a PopSugar Must Have Kit? MamaBreak gives a full description of what’s in these mystery boxes! 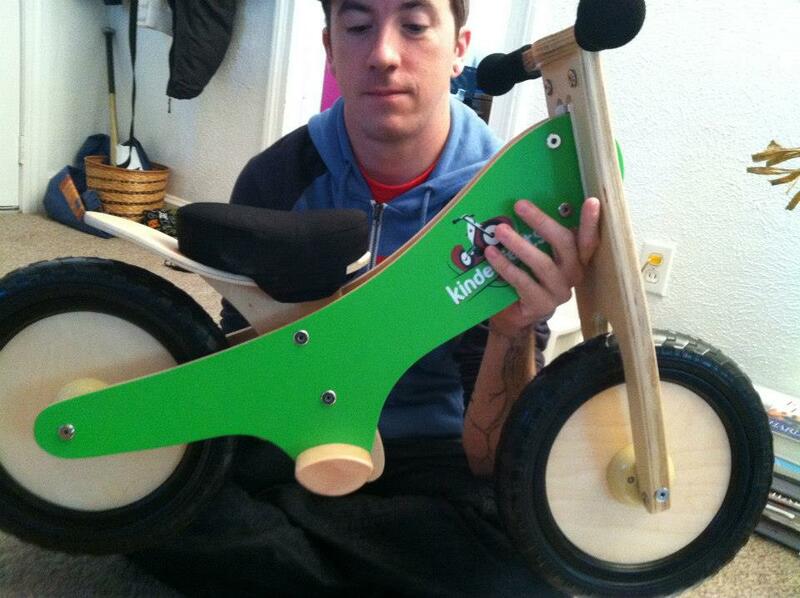 Enter to win a Kinderfeets Push Bike at Bargain Hound Daily Deals! Is reading a chore at your home? Reading Eggs has a solution! If your child enjoys being on the computer and learning through games online, they will love this! The Reading Eggs program was developed by a highly experienced team of teachers, educational writers, animators and web developers. The program is designed for children aged 3 through 12. The program focuses on a core reading curriculum of phonics and sight words. 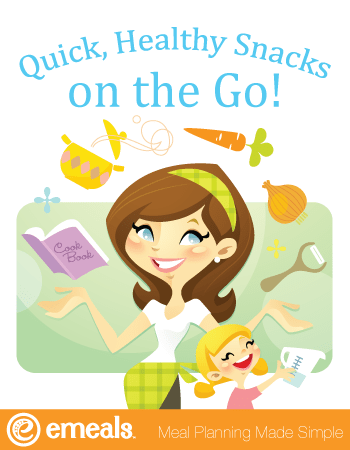 Reading eggs also offers apps for learning how to read on the go through mobile devices! Join and add your child(ren). Each child can take a reading placement test to see what level they are on. If they do not have reading skills already, you will start them at the beginning level of the program. Through the program children have their own house to decorate, a mall to shop at, a library full of level-appropriate books, and more! There is a neat bookmark feature that saves your place if you do not finish a book. My son enjoys it so much, he asks to read! Try Reading Eggs for FREE. Parents, grandparents and/or teachers are welcome to join the free trial offer. If your child or a child you know struggles in reading, you will want to give it a try or share it. What do you have to lose? You don’t have to submit a credit card to take advantage of this offer! This sassy necklace comes in a beautiful black velvet bag! 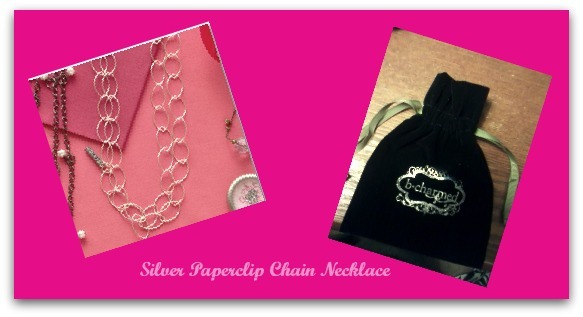 The Silver Paperclip Chain Necklace is simple, yet elegant for day or night! Read This Lady Blogs Review! use code: SPOOKY35 and find something AMAZING!